Endoscopy Services at Barnes-Jewish Hospital is among the best in the nation. We care for 16,000 patients each year utilizing the latest techniques and technology through our state of the art outpatient Endoscopy and Biliary center. In addition, we offer a dedicated inpatient Endoscopy lab, as well as inpatient/outpatient Interventional Pulmonology suites. Recognized by The American Society for Gastrointestinal Endoscopy (ASGE) for our quality programs, our physicians and staff are passionate about advancing the patient care they provide. Take your place among the best in Endoscopy Services at Barnes-Jewish Hospital. Under the direction of an RN and/or physician, the Endoscopy Technician assists with diagnostic and therapeutic endoscopic procedures, including transporting patients, disinfecting and processing equipment, preparing the procedure room, and monitoring patient vital signs. 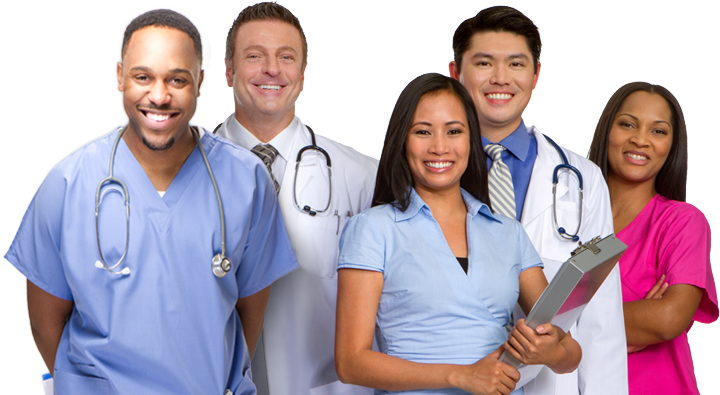 Assists physician and nurse in diagnostic and therapeutic procedures. Monitors vital signs. Prepares procedure room for patient. Transports patients and assists patients with changing.